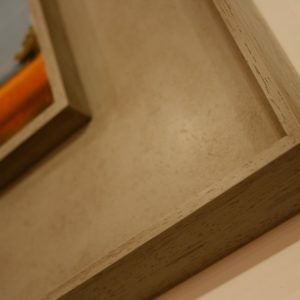 Frameworks is a picture framing workshop based @ Krowji Studios in Redruth, Cornwall. 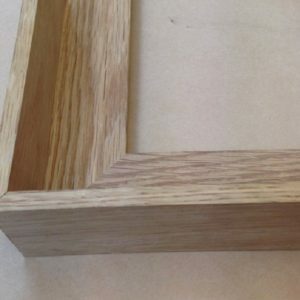 We specialise in bespoke, handcrafted picture frames. 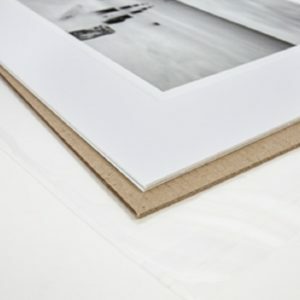 Using the finest of materials we frame fine art prints, paintings, photography, posters and much more. All framing requests are welcome! 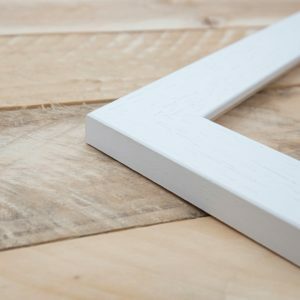 At Frameworks we are committed to making high quality bespoke frames using hardwoods like, Ash, Oak, Beech, Maple and Walnut and softwoods such as Tulip and Obeche. 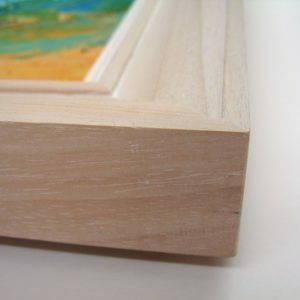 Our frames are finished in many different ways, water based paints, shellac, acrylics, Inks and other techniques. 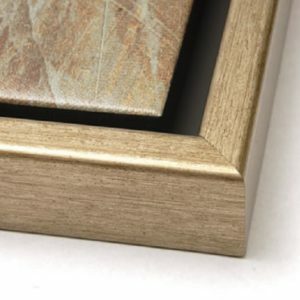 Our hand finished frames are gessoed, sprayed, waxed, buffed, polished, scratched, limed, and stained. Pop in or send us an email to find out more. 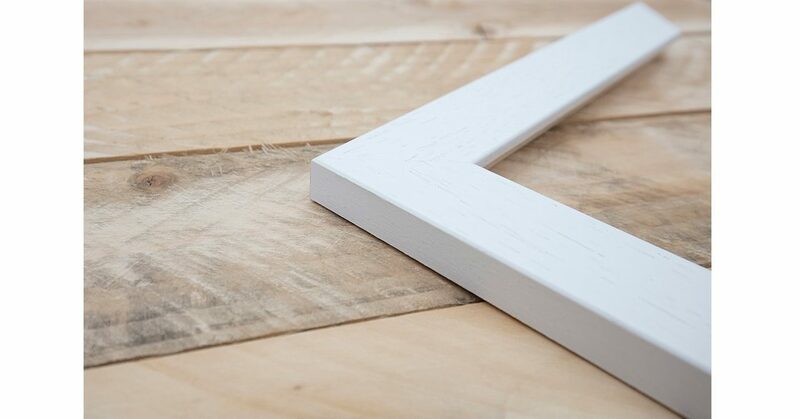 We look forward to framing your work.